This Japapatti Head Massage Oil contains Sesame & Coconut oils which have been used since ancient times documented in the Vedas or ancient Indian texts. 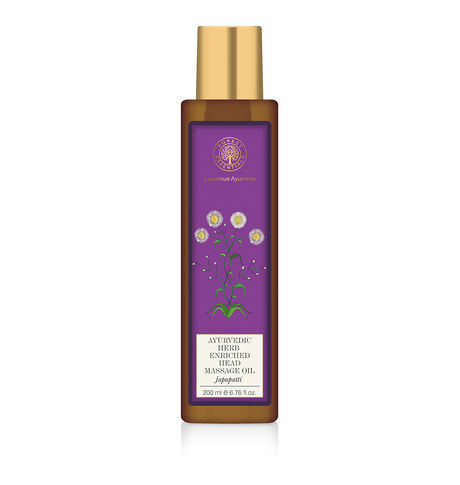 Nourishing properties of these oils with essential vitamins and fatty acids are quickly absorbed into the skin and make the head deeply relaxed and also help balance the body's energy flow. The Hibiscus flower and herbs including Brahmi, Lodha, Amla and Reetha help to improve hair growth, quality and colour.